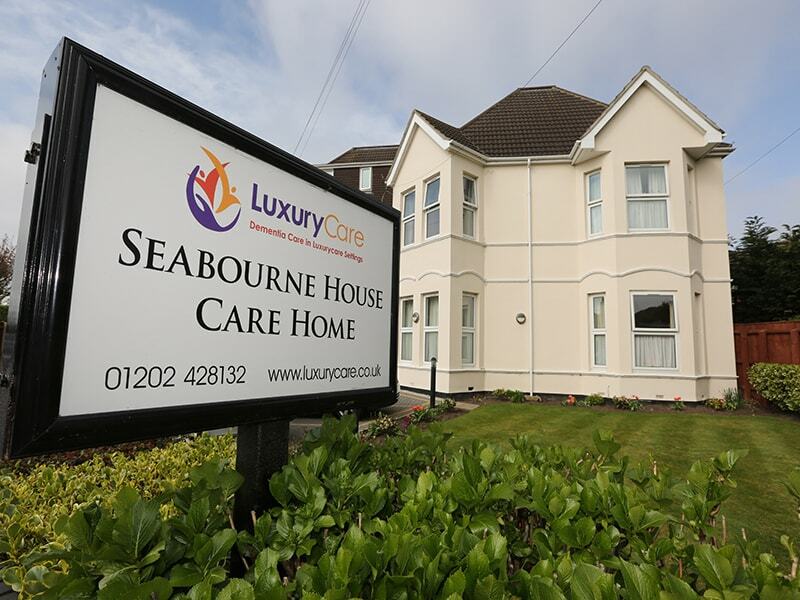 Seabourne House is a luxury care home situated in one of Bournemouth’s quiet residential suburbs. 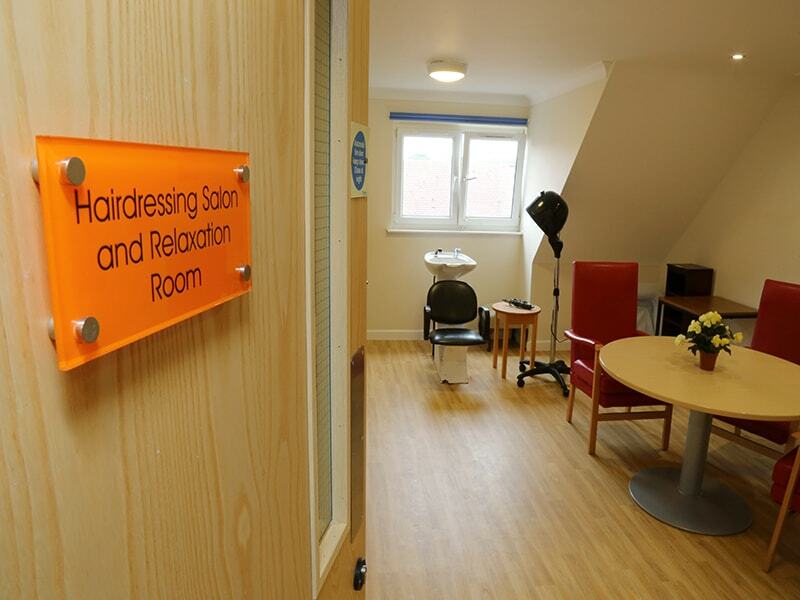 A short stroll from Southbourne’s golden sandy beach, Seabourne House specialises in providing high-quality dementia care in a relaxed, safe and homely setting. 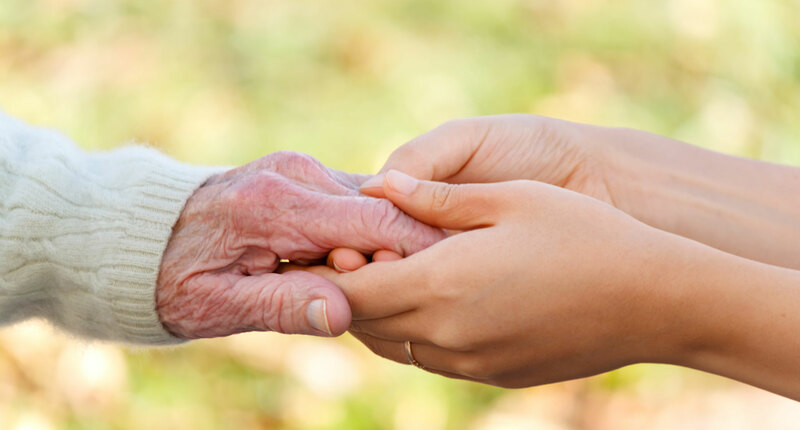 Our luxury care home in Bournemouth is managed and run by staff who treat each resident as an individual; we strongly believe in caring for each resident in line with their specific needs. 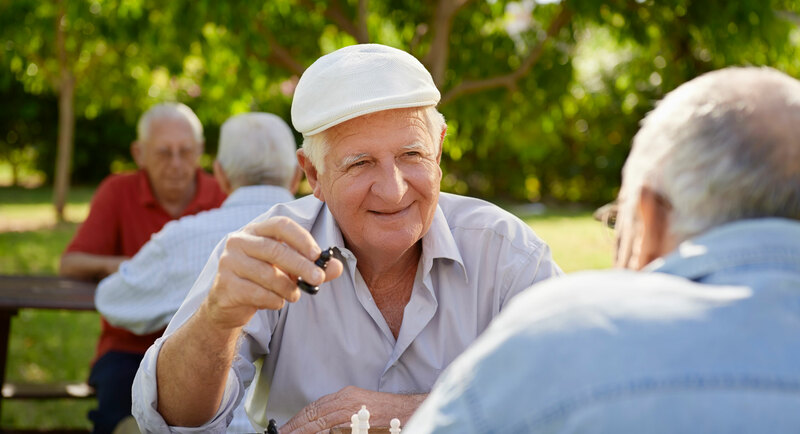 The dementia care that we deliver is also carefully balanced, to ensure that it never undermines their capabilities or sense of independence. 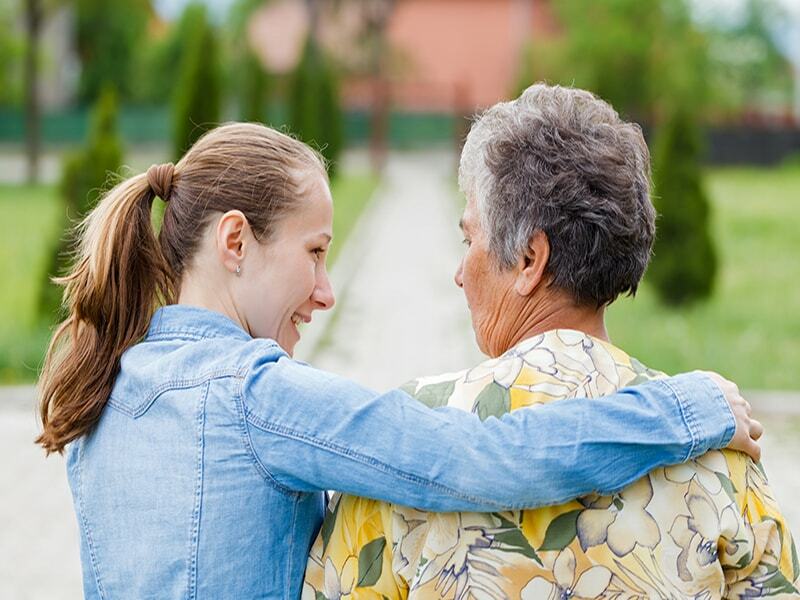 We want residents to feel like Seabourne House is their home and that we, the staff, are their visitors. This ethos emanates throughout the home, as each resident is made to feel welcomed, valued and part of the close-knit community that helps create that all-important home from home feeling. 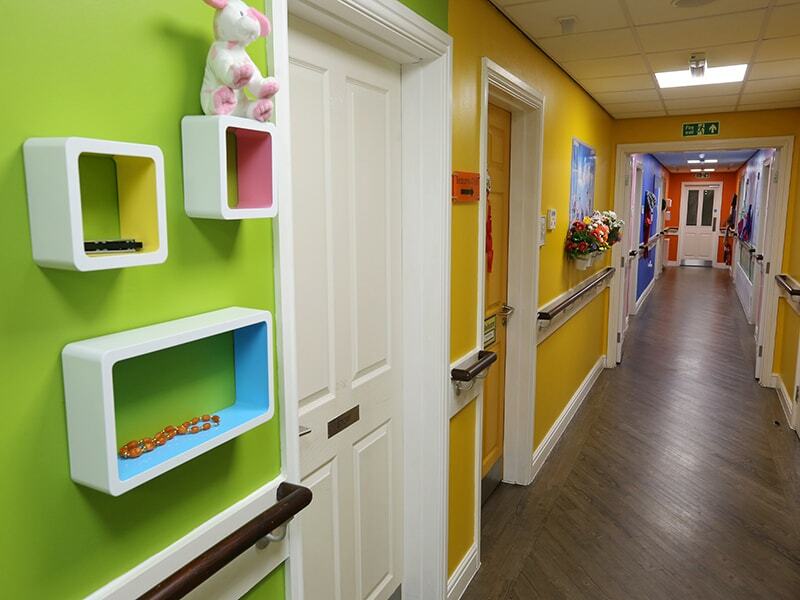 The residents’ health and happiness is at the heart of all those who work at Seabourne House. As such, we are continuously monitoring and assessing the ability of our staff so we can achieve constant high-quality dementia care. Seabourne House Care Home is led by a fully integrated team of staff; from management and heads of care right through to caregivers and the support staff, everyone works hard to ensure that each residents’ specific needs are met. Upon employment, all care staff are given a two-week induction, regardless of their experience. This initial preparation includes practical, hands-on training to ensure capability under all circumstances. 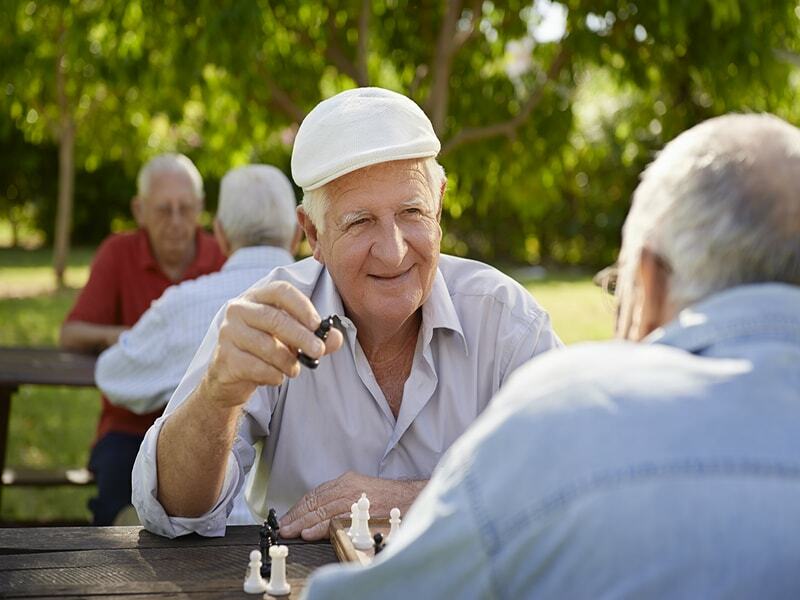 They are then given additional support through a buddy system and are continuously assessed and monitored to ensure that the care they deliver meets the high standards expected by LuxuryCare. 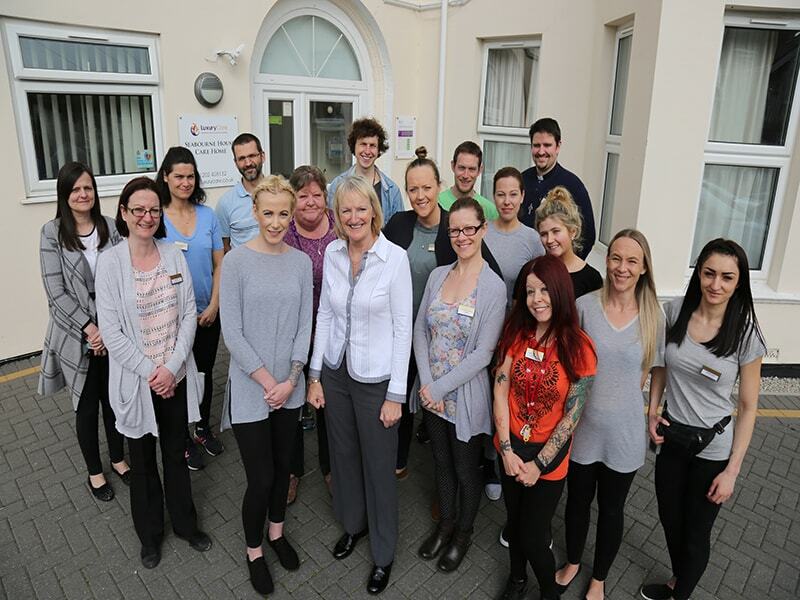 Throughout their time at Seabourne House, all staff are given the opportunity to work towards a diploma in care. We also actively encourage staff to gain additional qualifications and work towards promotion within the company.